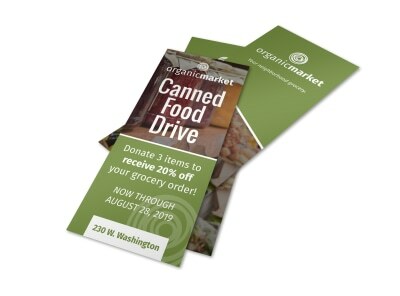 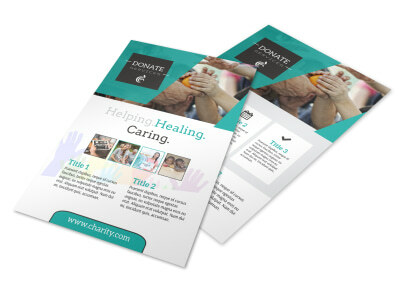 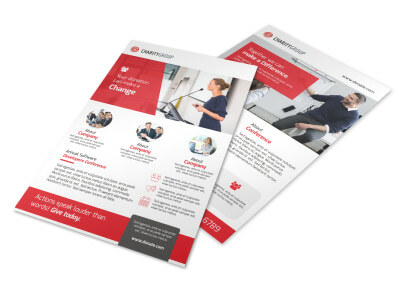 Customize our Beautiful Donation Flyer Template and more! 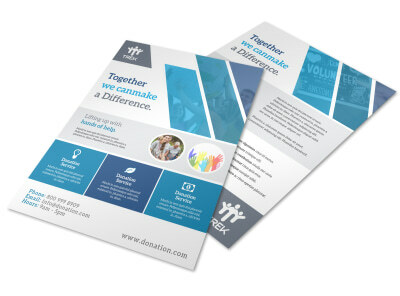 Explain your cause in no uncertain terms with this beautiful flyer for your charity’s next donation drive. 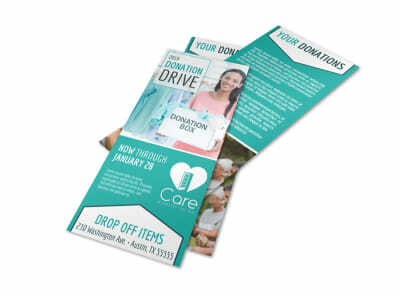 Choose catchy colors and font styles, along with appealing text and other design elements to encourage donations from your community. 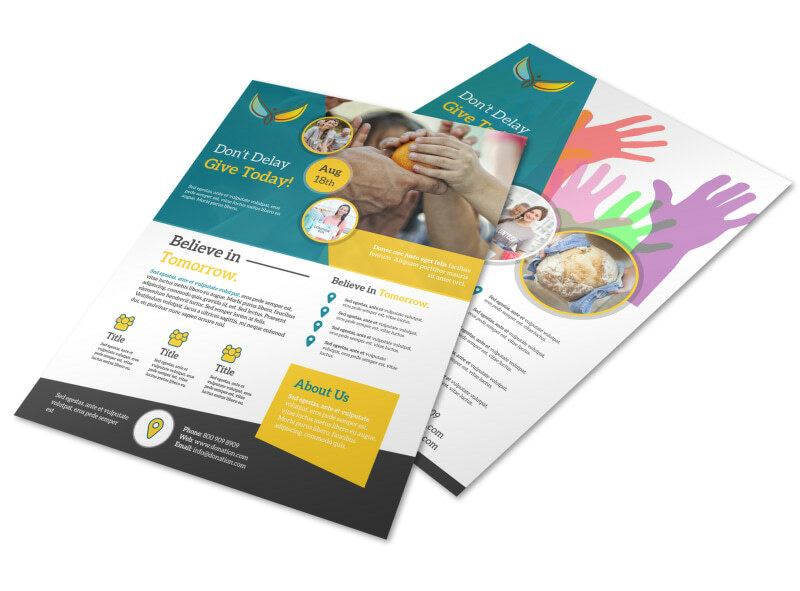 Our online editor is a breeze to use and enables you to create a top-notch flyer in just a few minutes -- get started today.